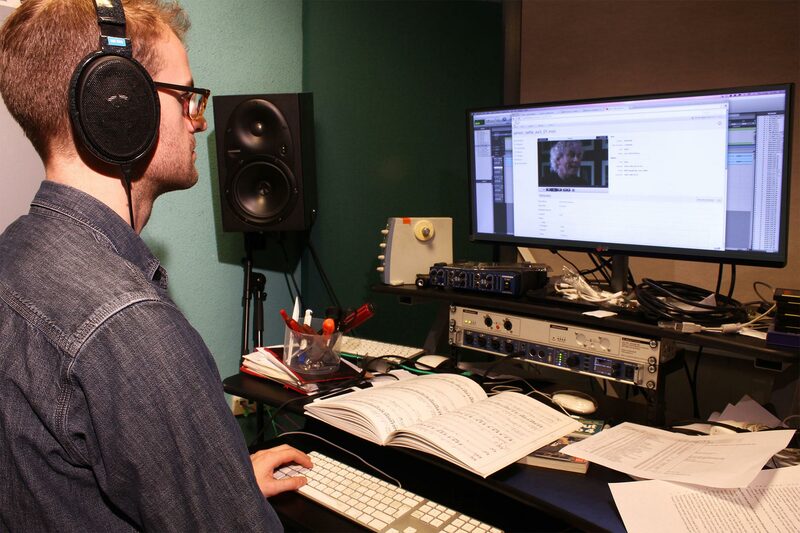 Introducing Cantemo Portal has revolutionised the way we manage video creation, editing, and distribution within the London Symphony Orchestra, making the process much more seamless and efficient. The London Symphony Orchestra (LSO) is widely regarded as one of the world’s leading orchestras. Its many activities include an energetic and ground-breaking education and community programme, LSO Live, a music education centre, and pioneering work in the field of digital music. 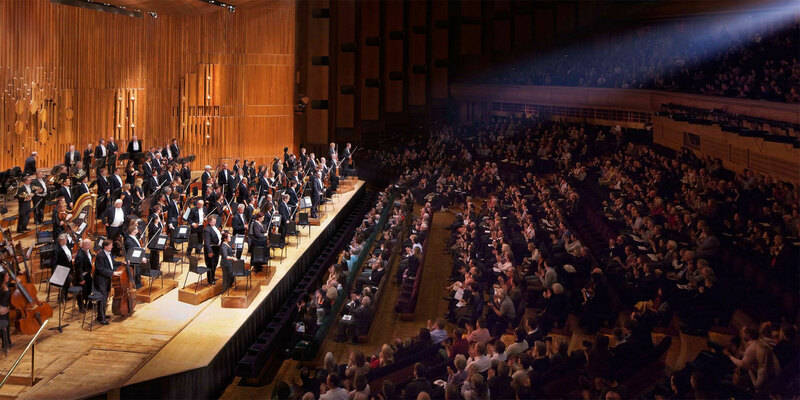 A growing requirement to produce more and more video content across the organisation meant that the London Symphony Orchestra needed a more efficient way to manage a rapidly increasing catalogue of media files. LSO approached NMR, leading post-production and broadcast systems integrator, to help achieve that. Cantemo Portal™ was selected to maximize efficiency. The orchestra has an extensive education department, LSO Discovery, which is set apart from other international orchestras by the depth of its commitment to music and education, reaching over 60,000 people each year. It hosts a range of activities in the local area, from workshops to performances. Keen to extend its reach with those activities, bringing music education to bigger audiences, the orchestra has long since recognised the potential for video to make that work done on a local basis available to audiences from further afield, who cannot attend in person. Coupled with a growing requirement for video content from across the entire orchestra, to help support marketing activities for upcoming performances and the orchestra’s record label, the development and use of video has become an important part of the orchestra’s day-to-day activities. The London Symphony Orchestra recognises the growing importance and potential of video for engaging with a global audience. We are pleased we were able to put the right tools in place to help them truly maximise that potential. This increase in the use of video has of course led to a growing catalogue of video files, with people from right across the organisation needing to gain access to the video for a wide variety of uses. With so many files, and bigger than ever file sizes, being able to manage them efficiently and easily find specific videos was becoming increasingly important. LSO had already moved to tapeless video files. Introducing Cantemo Portal meant those videos could be organised and managed right across the chain, from creation, through editing, to distribution. LSO was also facing a number of challenges in the editing process. There are a number of users who are responsible for filming, ingestion, and editing of the videos. The previous process meant that video files would be tied to specific computers, causing a hold up, whilst different members of staff waited for the right machine to become available for them to review and edit a specific video. The videos are now stored within Cantemo Portal, which means they can be accessed from any of the machines directly via Portal, making that process significantly smoother. Integration with Final Cut Pro X means that all assets, collections of assets, and projects can be accessed via a one-click process from Portal web and imported into Final Cut Pro. It also tracks all media, and the relationship between media files, throughout the project lifecycle. An offline mode means the users can access media files, even when working remotely. LSO is split over two different sites, therefore sharing the completed media, especially with colleagues on the other site, would involve creating a hidden YouTube link, which caused a number of security concerns, should the link accidentally be made live before they were ready. LSO is now able to send a simple Portal link to other colleagues, regardless of which site they are located at. A number of rules and permissions means that only those responsible for editing are able to alter the videos. The whole system is in an easy-to-use User Interface, meaning that the entire organisation can navigate through the software without difficulty. Cantemo Portal has also made searching for, and finding those video files much simpler. By creating the right metadata for categorization, LSO is able to tag each video at the time of creation, making them easy to re-find at a later date. The resulting process from this project is much more streamlined than before, helping LSO concentrate on what it does best – creating, and educating the public about, high quality music.